Shipping & Availability FREE shipping on all additional SunShade (for a 2nd, 3rd, etc vehicle) when purchased at the same time. 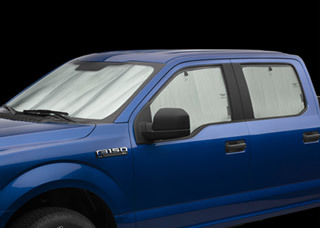 SunShade is a custom fit windshield and window sun shade that protects your vehicle's interior from harmful UV rays. Its clever design helps keep interior temperatures cool in the summer or flip it around and help prevent frost build-up in the winter. SunShade Windshield sun shades are custom fit for your vehicle and when properly installed, will remain snug in each window opening. For added security, fold down the visors to hold SunShade in place. SunShade full vehicle kits help keep your entire vehicle's interior temperatures down while protecting it from the sun's damaging effects. SunShade full vehicle kits include 4 or 8 pieces depending on the vehicle model. **Full vehicle kits are only available in select vehicles. Its dual-purpose design helps keep vehicles cool in the summer, and in the winter, also helps warm up interiors and avert frost build-up. 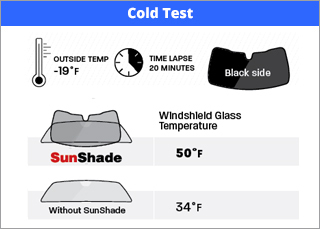 The Product Development team here at WeatherTech put the SunShade to the test and performed a series of "Hot and Cold Tests" simulating some of the hottest and coldest months of the year. 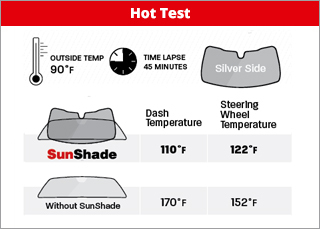 In the summer months, when temperatures can soar into the triple digits, the SunShade significantly reduces the temperature of your vehicle's dashboard and steering wheel. In those freezing winter months, flip the SunShade around to its dark surface and it will help attract the sunlight, warm up your vehicle's windshield/interior and avert frost build up. 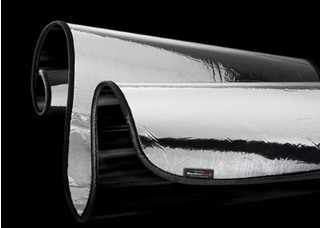 Each SunShade features a foam core, which makes for easy handling and a sturdy fit in vehicle windows and windshields. 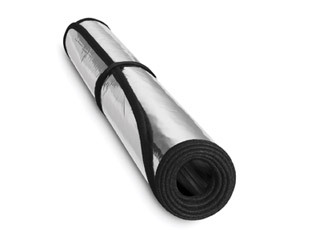 SunShade can easily be rolled up and stored with the help of its hook and loop strap system. Specially-designed storage bags are also available for purchase. I purchased the full set of shades for my 2017 Tacoma at the beginning of the summer. In Arizona keeping the sun out of is a major task. These fit perfectly, stay in the windows and completely block out the sun. I would say decreasing the heat inside 10 to 15 degrees. I have never actually left a thermometer inside. I would highly recommend these. TechShade fits perfectly and doesn't fall down! The TechShade designed for the Buick 2017 Envision fits perfectly and doesn't fall down. The previous shade did not fit well. It was discouraging to return to the vehicle and find it had fallen on the dash. This TechShade has never fallen. It is easy to insert and remove. Yes, the SunShade is designed specifically for each application. How does it stay in place once it is installed? 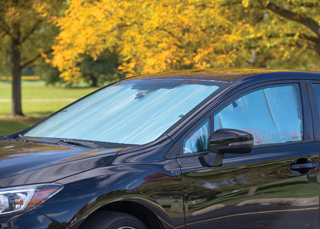 SunShades are custom designed fit to each vehicle and when properly installed, remain snugly in place until removed. What holds it on the side windows of my truck? The SunShades for the side windows are held in place by friction. What is a “mounted sensor” and what does it look like? Many vehicles are equipped with Lane Sensors (aka Collision Avoidance System) or Rain Sensors that automatically activate windshield wipers at the first sign of rain. This sensor is typically located below the rear-view mirror. Why don’t you offer full kits for my vehicle? Is SunShade available in different colors? 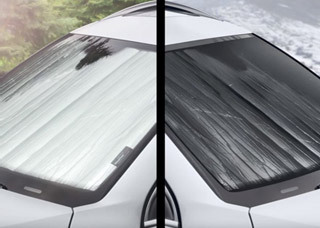 SunShade is only available with a silver (reflective) side that helps keep your vehicle cool in the hot summer months, and a black (absorbent) side that helps warm your vehicle during the cold winter months.